We are seeking to hire a Field Product Manager to join our team! In this role you will be responsible for relationships developments, field product feedback, training and support partners in the Pacific Northwest area. Your mission will be to drive long-term relationships and value creation for growers. You will play a key role in an industry transformation based on the world's most advanced machine learning technologies. 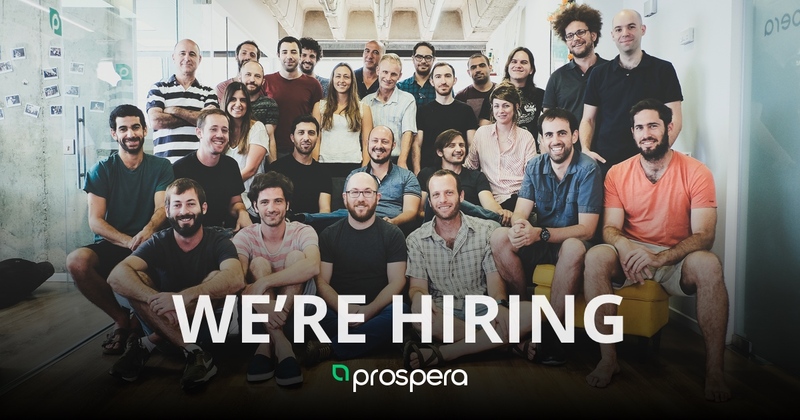 If you have a BA in relevant field, are an excellent communicator, passionate about technology and love to be out in the field (and travel a lot), are a creative problem solver, an innovator in soul, and come from the agriculture world- join us!